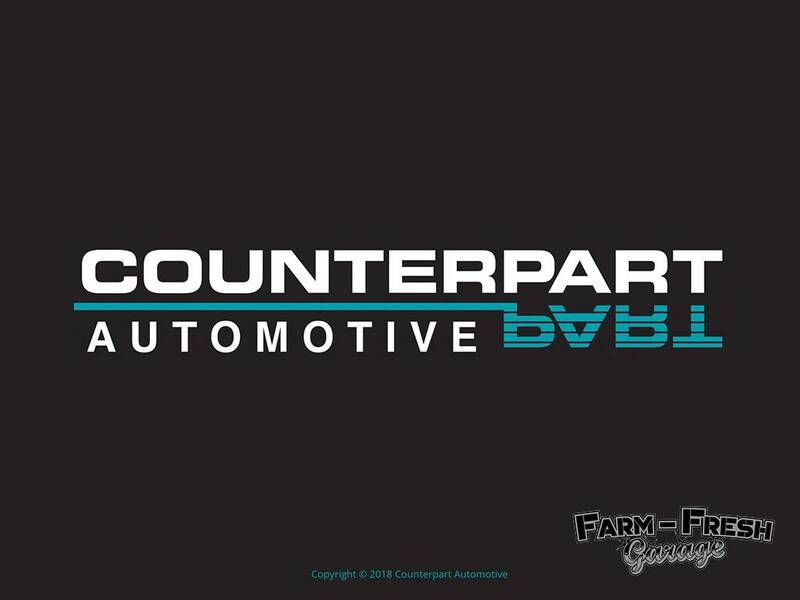 Counterpart is in our opinion the best quality reproduction part and pattern panel supplier in the USA. We have had a long standing relationship with Counterpart as an approved dealer who supply us on a very regular basis. Counterpart panels are the best fitting panels we have used and this sentiment is trade wide. 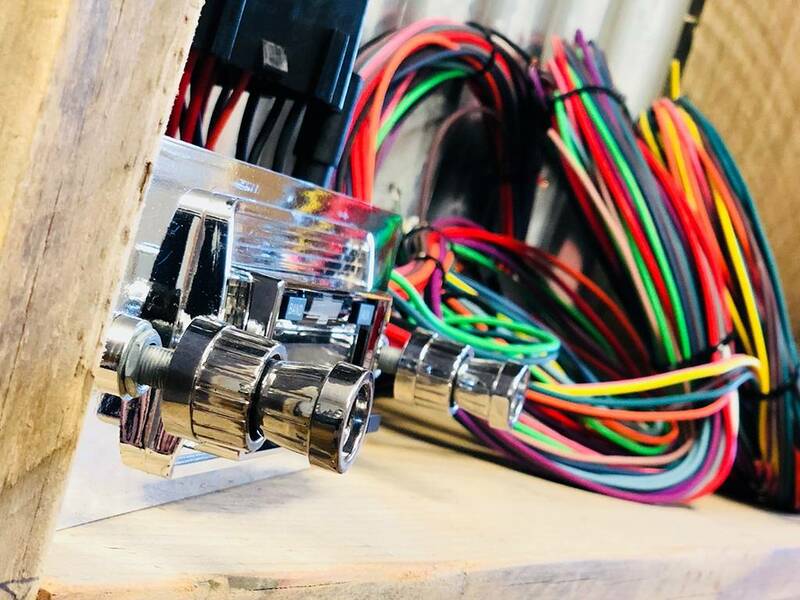 The electrical and interior parts are solid and well manufactured to allow quality to be added to the vehicle you are working on along with the style and originality that your truck requires. VIAIR is widely recognised as the leading compressor manufacturer in the industry. 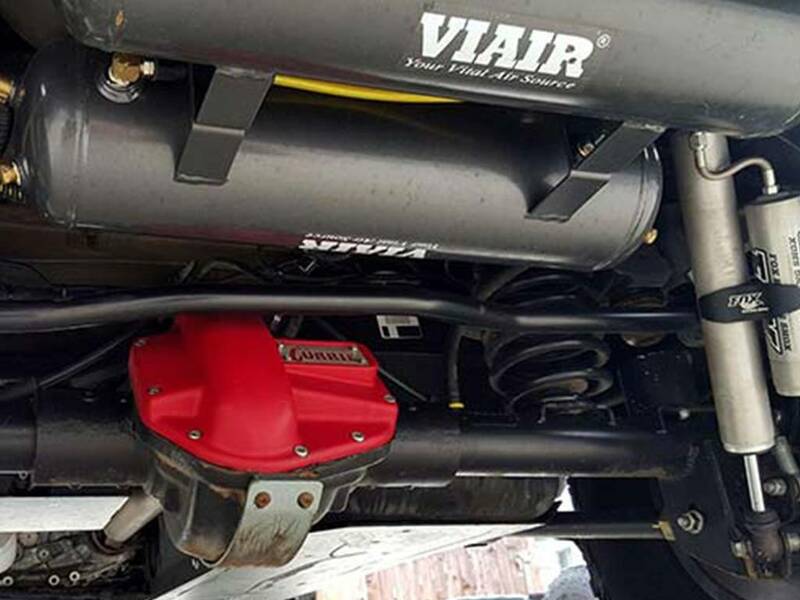 We offer an extensive range of products that includes compressors, onboard air systems, air accessories, and many more accessories for your air ride. Our compressors are currently deployed to every corner of the globe, in the world’s harshest environments from arctic climates to the world’s most unforgiving deserts. Our promise to you is to consistently deliver performance, reliability, and value. That’s why our products are made to last. The focus at CPP is on ’47 through ’72 Chevy and Ford cars and trucks, but the shop is also well-known for their complete bolt-on brake systems. These brakes are considered to be among the industry’s only true bolt-on systems. In most cases, these CPP brake kits come pre-assembled and include all of the pre-bent brake lines that usually make installation a breeze. CPP also sells other suspension items, including power steering kits, tilt columns, drop spindles, sway bars, complete suspension packages and many other custom accessories. Most of these products can be seen on their Website and are available through mail order. 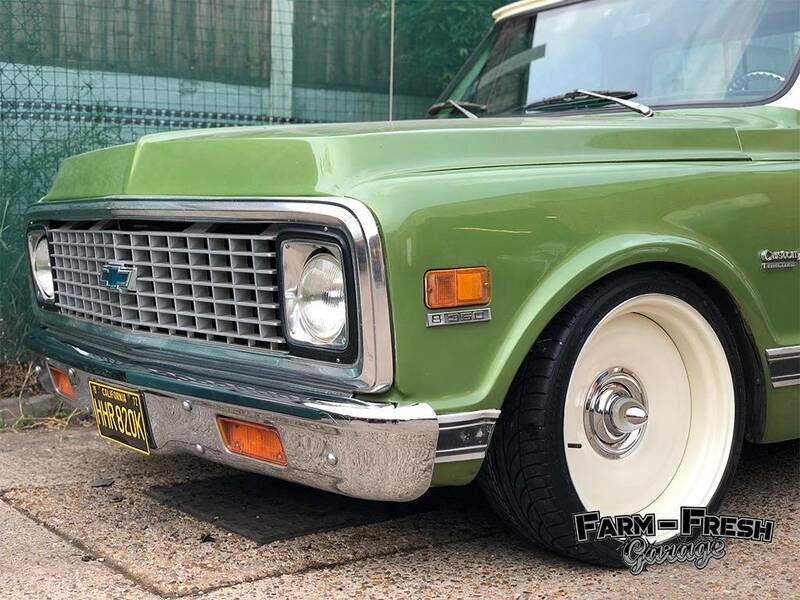 Custom Autosound reproduce quality in car stereos in a retro style to suit your classic truck build / restoration. The stereos are brand new with options of USB, Bluetooth, CD Multi-disc and other plugins.. We stock radios to fit Chevy Trucks from 1947-1959 but can have imported many more options. 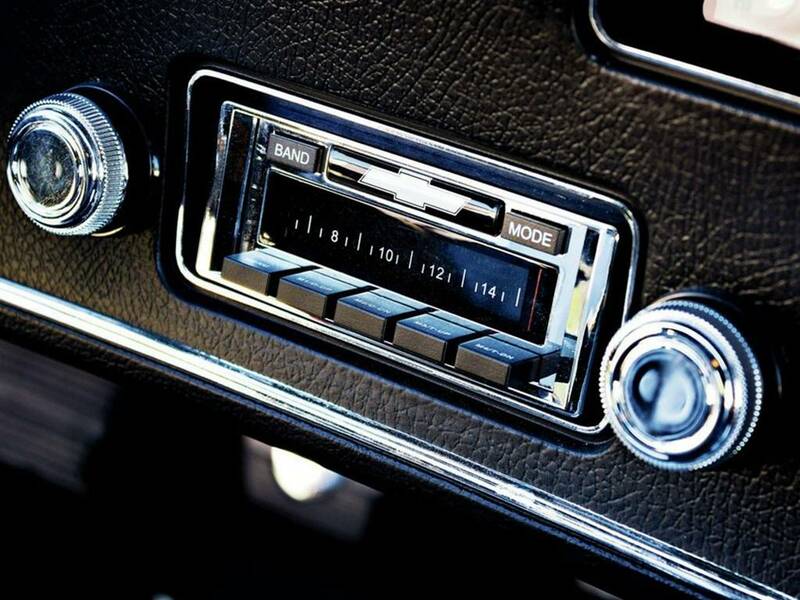 In 2019 we will be stocking the correct radios to fit directly into 1950 Ford Trucks. If we can assist in ordering any radios in from the states from Custom Autosound for your truck please do let us know. In truck restoration we have 2 options, standard or upgraded… However with modernising your truck for comfortable everyday use we tend to fit new steering columns and with this we offer the option of a Brand new mussel billet steering wheel with billet horn push. Our half wrap steering wheels can be covered with any colour leather to match your existing or newly restored interior trim. 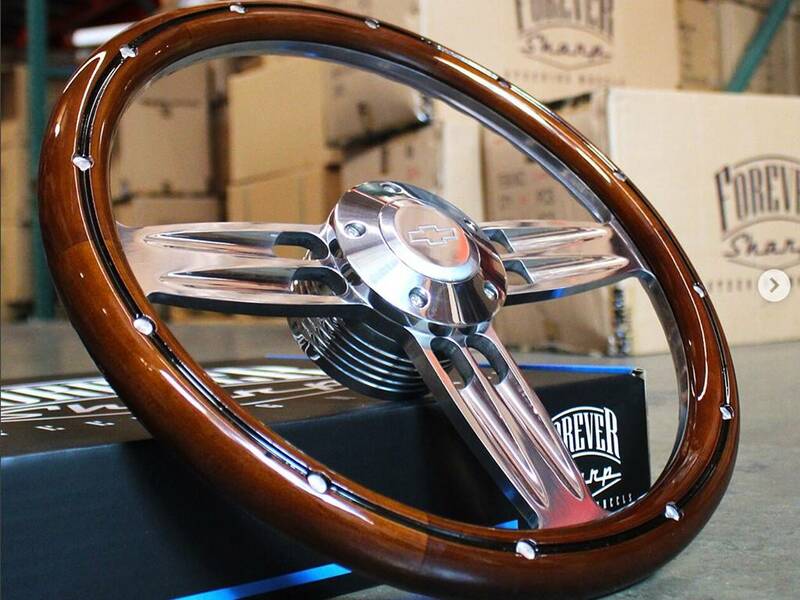 We stock Forever Sharpe Steering Wheels, Horn Push Buttons, and Steering Wheel Boss kits. The wheels of 2019 – style lead from the front. The Detroit Wheel Co. builds custom steelies for almost any vehicle. We at Farm Fresh Stock and supply the perfect options to compliment your truck in the upgraded options of 5 lug option which fit directly onto the CPP mustang 2 kits we supply and install. The #1 automotive soundproofing brand in the world. 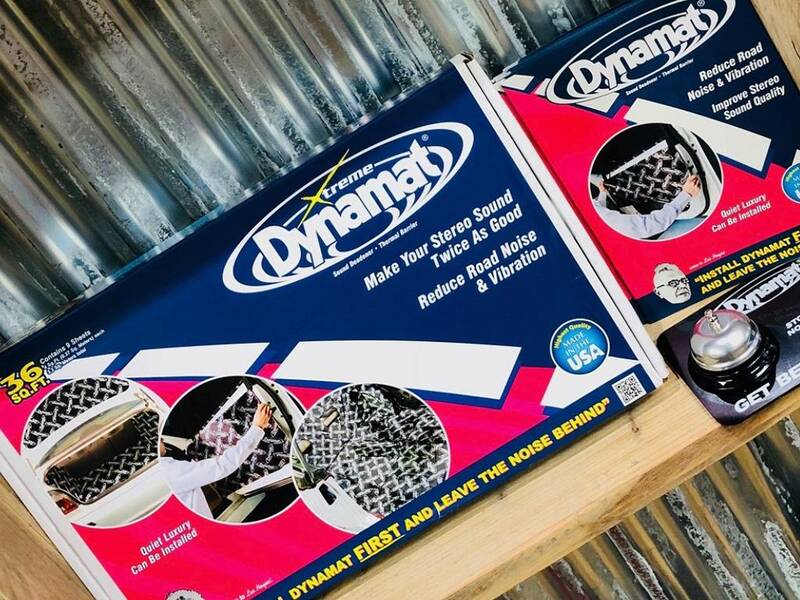 As the pioneers of in car soundproofing; Dynamat is recognised by consumers around the world as a quality product for solutions to unwanted noise, vibration and heat. As your vehicle drives down the road the sheet metal panels resonate, as you drive faster the panels create more noise making the driving experience stressful and uncomfortable at long distances. Installing Dynamat Xtreme to the panels of your vehicle turns this dynamic motion into silent energy using our patented VECTOR chemistry. Our Dolphin line of gauges are available in many colors: White, Gold, Aqua, Tan, Black and Gray. Dolphin Instruments has a style and color gauge set to compliment any custom interior. Our line of great looking, high quality gauges feature the finest air core movements available, glare free lighting, stylish curved glass lenses and polished stainless or gold bezels. The electronic sets include a fully programmable electronic speedometer for easy calibration with any tire size/axle ratio.